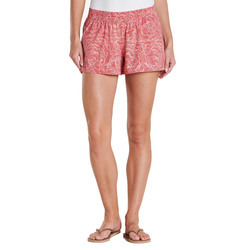 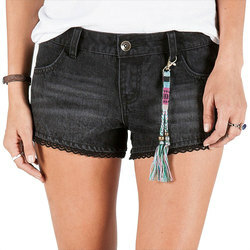 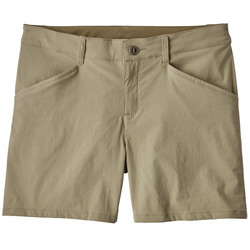 For every warm-weather activity, there is a perfect pair of shorts. 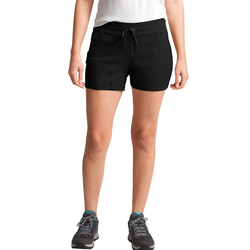 Whether you need an all-purpose pair to take globetrotting, featherweight running shorts to maximize your speed, an immaculate pair of form-fitting climbing shorts or comfortable and quick-drying board shorts, there is an expertly engineered pair of shorts to meet your needs. 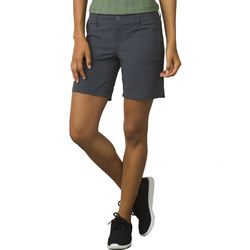 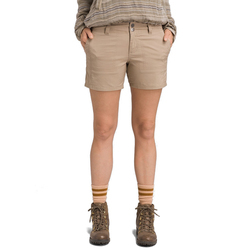 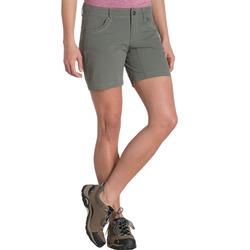 Paramount women's short brands include Arcteryx, Aventura, Billabong, Mountain Hardwear, Burton, Element, Ex Oficio, Horny Toad, Insight, Marmot, Oakley, Kavu, Lifetime Collective, LoLe, Obey, Orage, Patagonia, Outdoor Research, Prana, Quicksilver, Salomon, The North Face, RVCA, Reef, Roxy, Royal Robbins, Vans and Volcom. 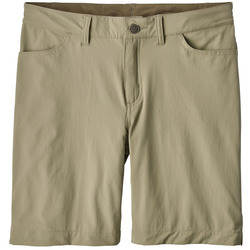 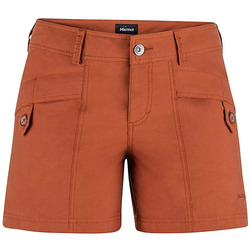 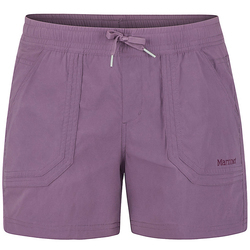 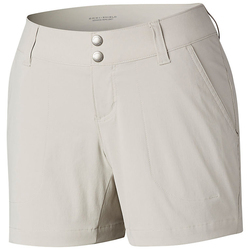 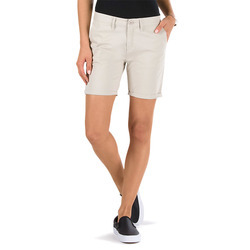 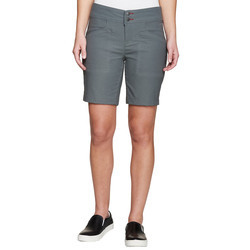 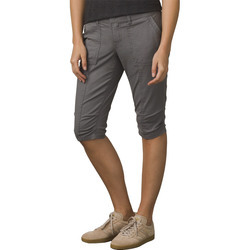 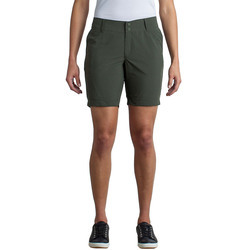 Many companies produce shorts that are both stylish and highly technical.